A statement was released on behalf of the two ministers on Monday. 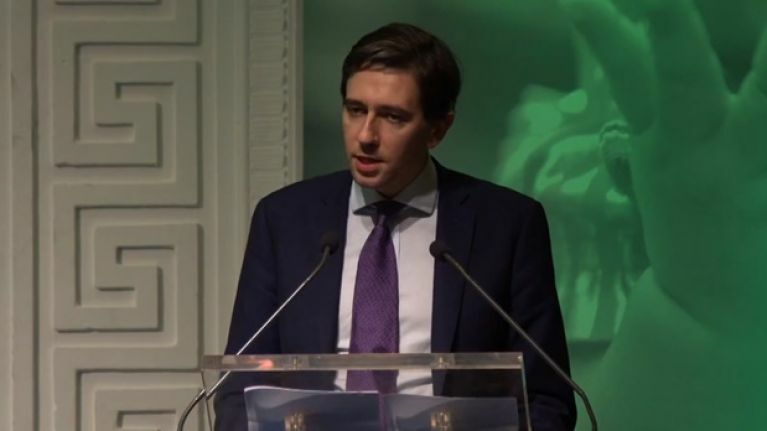 A statement has been released on behalf of Minister for Health Simon Harris and Minister for Finance, Public Expenditure and Reform Paschal Donohoe with regards to the nurses' strike due to take place on Tuesday 5 February. The statement expressed "disappointment" that further strike action is scheduled to take place. It read: "The government has always listened to the concerns expressed by nurses in relation to working conditions and job satisfaction as well as the patient experience." 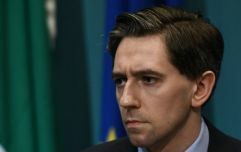 It goes on to say that "The Ministers call for immediate engagement in the context of the current dispute with relevant union interests and understand that the Workplace Relations Commission remain available to facilitate the parties in this regard." It was announced over the weekend that two more days of strike would take place on 19 and 21 February. This is on top of the already scheduled strike dates on the 5, 7, 12, 13 and 14 February. The coming strikes are set to see the number of services on strike increase from 82 to 240.